GRAPES ON GOLD OVAL - Limoges Boxes and Figurines - Limoges Factory Co. 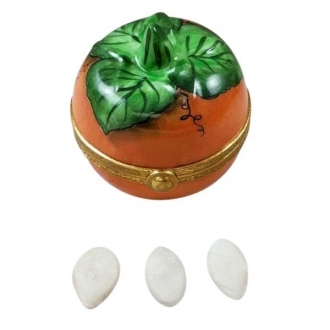 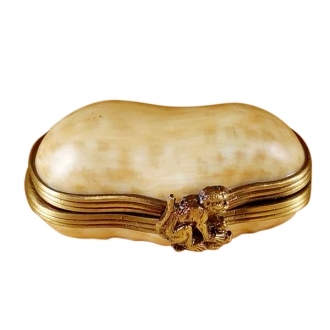 This round Limoges box is very decorative in nature. 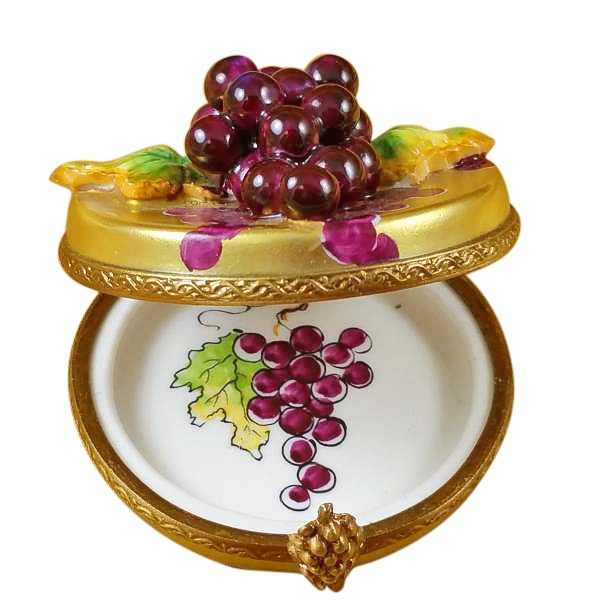 The round gold Limoges box is hand painted with pink grapes and leaves. 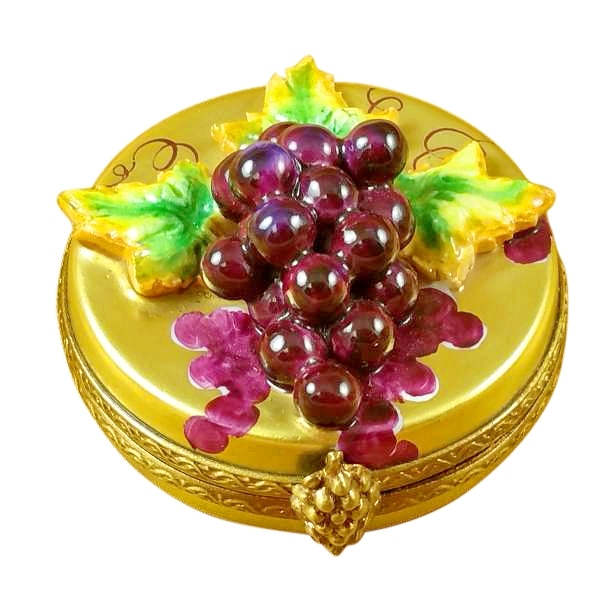 A three dimensional figure of a bunch of pink grapes on the lid looks extremely luscious. 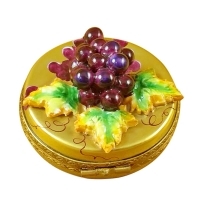 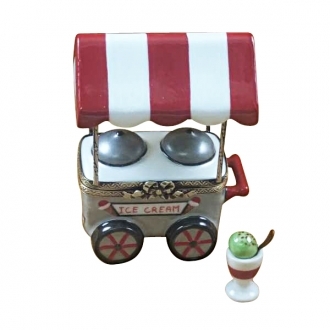 This can be used as a container on your study table or dressing table. 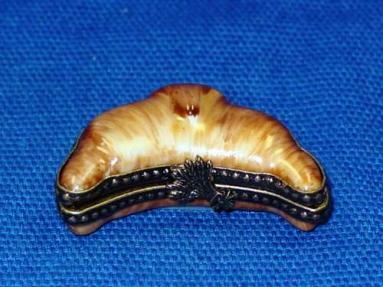 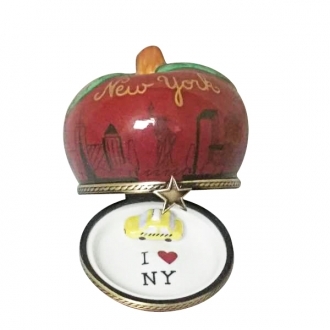 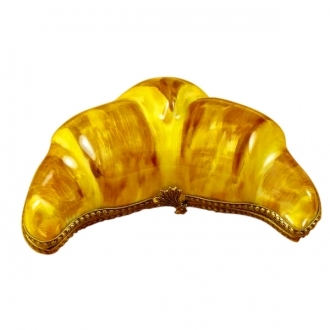 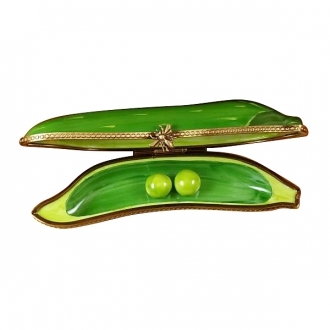 This Limoges trinket box serves as a good gift article. 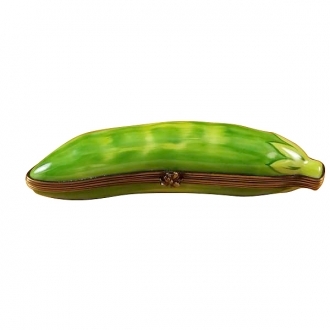 Measurements: 1,75" х 1,75" х 1"